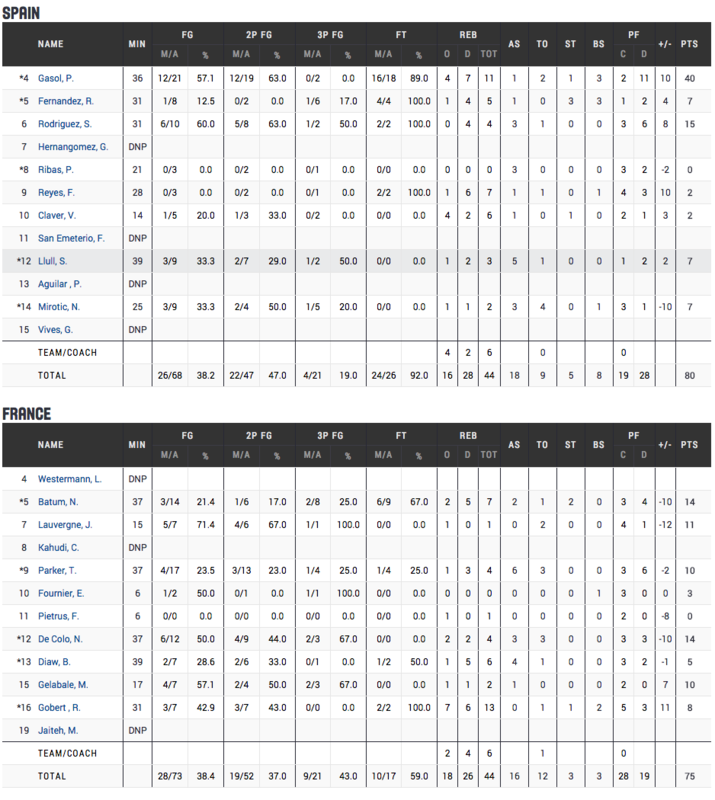 Probably one of the best comebacks for Spain in the last recent years in the Eurobasket Championship to overcome a tough France squad. 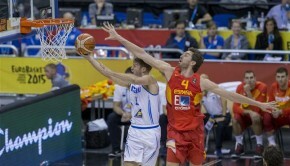 Spain came back from behind during the last five minutes of the last period. 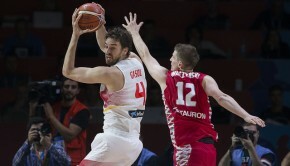 Down by 6points with 55-61, Spain (Gasol) started to lead the team to the finish line. 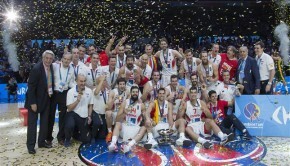 Spain was able to come back and tie the game and send it to overtime. 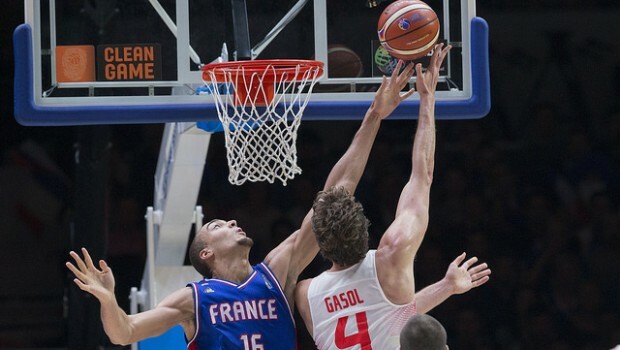 In overtime, Gasol lead the team once again and Rudy Fernandez came through with very important defensive plays. 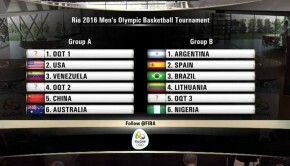 With this win, Spain will receive a direct ticket to the 2016 Rio Olympic Games. The next game is the final which is played on Sunday September 20th agains the winner of tonights game: Lithuania. Note: A record crowd of 26,922 showed up to watch the duel between the two monster teams.